Went down to the old cattin spot and tried to see if we could catch a couple. Once the night hit it was pretty steady bites, missed a lot but they were there. 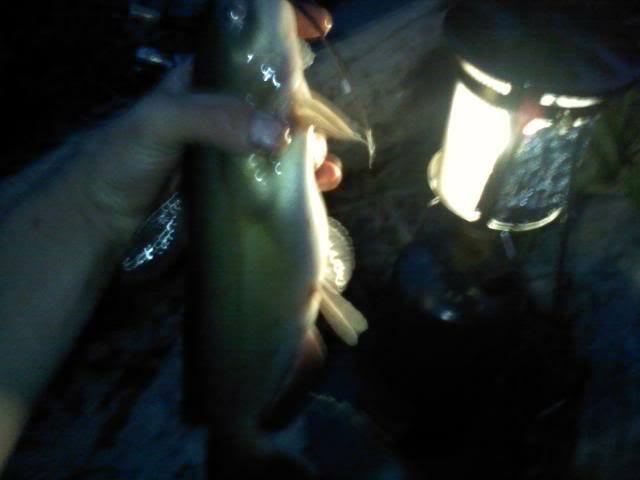 Got around 10 in a couple hours, not much size but hey beats sitting at home. 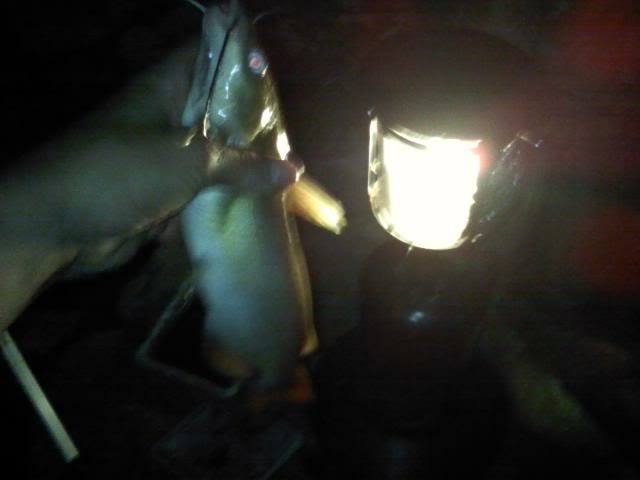 OneMoreCast wrote: Nothing better than night fishing! Those look like some good eater size. I love going night fishing for largemouth! Nothing funnier than throwing a buzzbait or popper and having a massive bass explode on it. Thats funny. 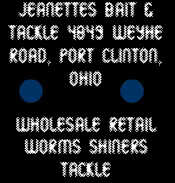 I went out last weekend and on my first cast, had an 18 inch largemouth just exsplode on a buzz bait. We got 7 that night and after 1:00 pm, it was lights out. No more hits at all.